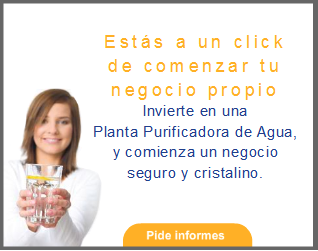 Purificacion del agua: Entrepreneurs social: financing your project through Momentum Project. Entrepreneurs social: financing your project through Momentum Project. BBVA and ESADE create momentum Project, a plan to support new initiatives, original and innovative designed to bring about social change. We will define a entrepreneur social as a person that doesn't move him interest economic tradenames and looking for a meaningful and lasting social change with his innovative idea. With the creation of momentum Project, BBVA and ESADE seek these entrepreneurs capable of recognizing a social problem and as a result of this problem, create, manage and develop a business plan to bring about a social change. The call for the 10 best initiatives of social entrepreneurship that will participate in momentum Projectwill be open until March 18. After being elected, the entrepreneur will perform a program of training carried out by ESADE and will feature all the necessary support of a team of mentors. Throughout the program, also focused on attracting of financing is valued at € 50,000 for each of the projects.